Are u standing with Tony through the Civil War? de keuze van de fan: Yes of course!!! Which one makes your hart-, hart beat faster? de keuze van de fan: "The suit and I are one!" de keuze van de fan: doth mother know u wereath her drapes? 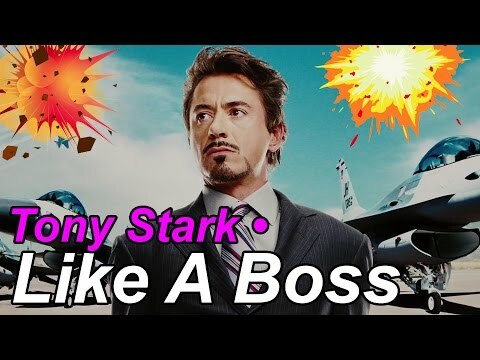 Do u think that Tony Stark is hot? 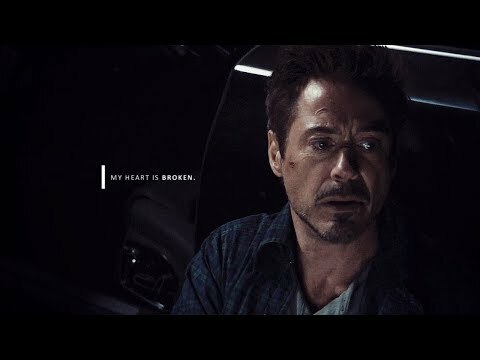 - Give Peace a Chance door Robert Downey Jr.
a video was toegevoegd: Tony Stark | Where do I even start? 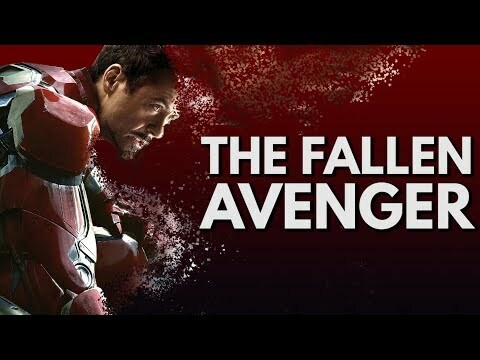 What was the iron man suit project named ?